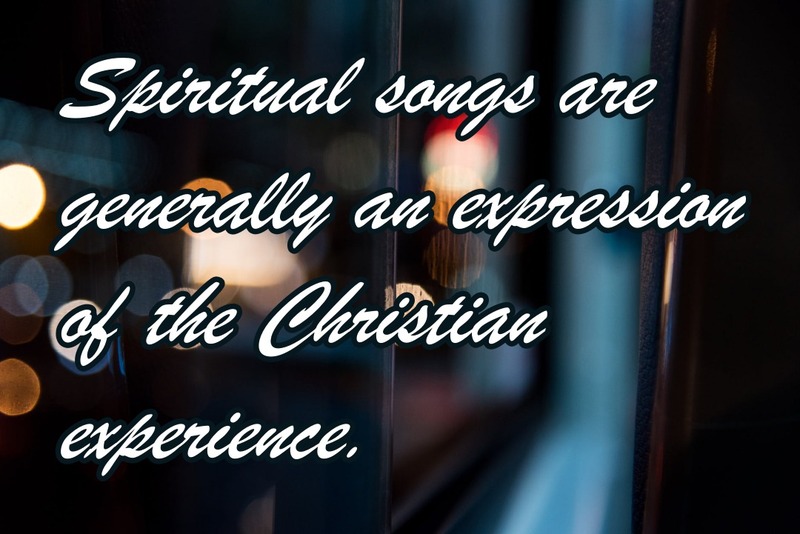 Spiritual songs are generally an expression of the Christian experience. Consequently any of the spiritual songs of the past contain an element of suffering. While Christians in American have had little of it for the better part of our country’s history, suffering is a significant part of Christian life.